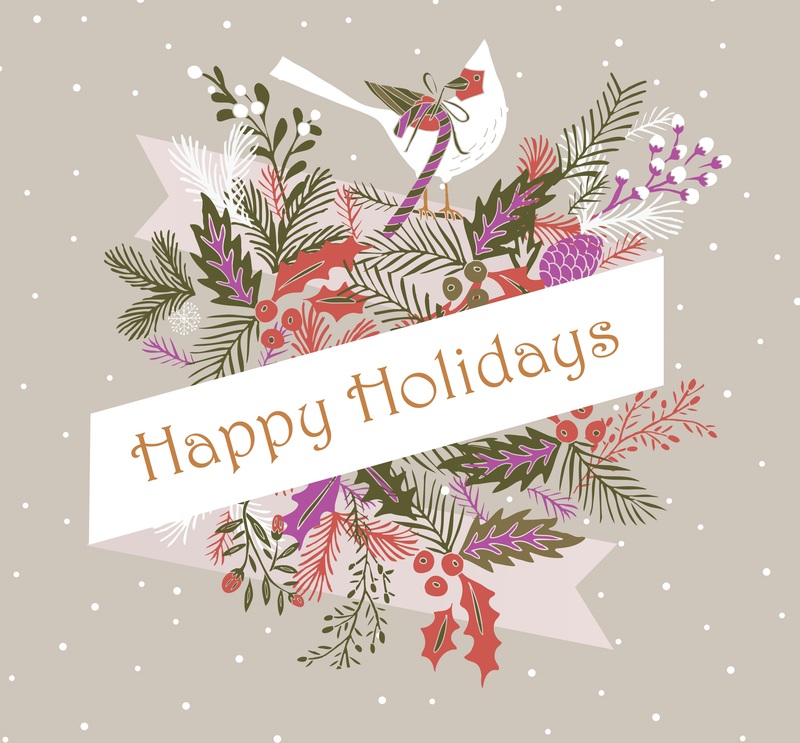 The calendar year is coming to a close, and APGO would like to wish its members, partners and other industry professionals a very safe and happy holiday season. As we reflect on the news and events that helped shape 2014, we would like to offer Field Notes subscribers a look at the most-read news stories from their publication. That means, over the next two weeks, we'll count down the Top 20 articles for the year! Your regular news publication will resume on Thursday, January 8, 2015. Feb. 6, 2014: A small nanotech company based in Mississauga claims to have developed a technology that can recover metals from mine tailings using "nature's very own sponges" — crustacean shells. "Scientists have known for years that this is a very effective answer in nature for water filtration," NanoStruck CEO Bundeep Singh Rangar said, giving the example of shrimp in a dirty harbour. Aug. 7, 2014: "Two hands wide and it goes on forever!" is what prospector C.J. Johnny Baker is rumoured to have bragged of the gold-riddled quartz vein he and Herb Dixon found on the rocky north arm of Great Slave Lake in 1935. Twelve years later their find became the Giant Yellowknife gold mine, the largest of a string of historic producers that fostered a 60-year, 14 million-ounce legacy. Then, with Giant's closing in 1998 and the neighbouring Con Mine's in 2004, the prolific Yellowknife gold camp went into hibernation. Today, after a decade-long snooze, it may be waking up again. Oct. 16, 2014: Retired foreman Wayne Tonelli worked in Sudbury's nickel mines since he was a teenager, but his new gig is pretty sweet. That's because his old boss Vale (formerly Inco) is mining for more than metals these days. The company is in the "liquid gold" business, enlisting thousands of honey bees to help restore a Sudbury landscape blighted by more than a century of nickel and copper mining and smelting. Aug. 7, 2014: It'll be up to Natural Resources Minister Bill Mauro to decide if Cliffs Natural Resources gets permission for an overland transportation route into the Ring of Fire. An Ontario Divisional Court recently set aside a decision reached by the Ontario Mining and Lands Commissioner last September that denied Cliffs an easement for a road to reach its Black Thor chromite deposit atop the mining claims of a rival company, KWG Resources. The world’s leading Convention for people, companies and organizations in, or connected with, mineral exploration. In addition to meeting over 1,000 exhibitors, 25,122 attendees from over 100 countries, it allows you the opportunity to attend technical sessions, short courses as well as social and networking events. For more information, visit www.pdac.ca/convention or click here to register now! Aug. 14, 2014: "If you find any treasure, be sure to tell me!" joked a French home owner who could not have known how her words would come back to haunt her. The three workers to whom she made the jest did in fact find treasure on her and her husband's land in Normandy, and now stand accused of stealing it, according to a regional French daily. Jan. 16, 2014: While the battle over the mode and route of a fixed transportation link to Northern Ontario's mineral-rich Ring of Fire drags on, a novel means of transporting construction material and equipment into the remote, waterlogged James Bay lowlands is being proposed by the Sudbury-based Centre for Excellence in Mining Innovation. Hoverbarges, which travel on a cushion of air, can carry hundreds of tonnes of material year-round, unlike ice roads. Sept. 18, 2014: Electric car producer Tesla Motors is planning to build a $6 billion lithium-ion battery "Gigafactory" in 2017, doubling the 2013 global output of lithium ion batteries and creating a massive shortage of graphite — unless new mines come on line. Great Lakes Graphite is a strong candidate to fill some of that North American demand. GLK's 100 per cent-owned Lochaber project in Quebec is a large flake graphite project with a near-surface resource located close to infrastructure and end user markets. July 3, 2014: A parliamentary report says half of globe's known rare earth reserves are in Canada and China's deposits could be worked out within three decades. Canadian industry want to secure 20 per cent of global supply by 2018. At the moment China produces some 90 per cent of the world's rare earths — used in a variety of industries including green technology, defence systems and consumer electronics — and also consumes the bulk of global production. Aug. 14, 2014: A tailings pond breach in central British Columbia this week is raising questions about how mine waste is being taken care of in northern Ontario. The recent disaster at the Mount Polley Mine released billions of litres of wastewater into river systems. But, according to Laurentian University professor David Pearson, the tailings ponds here in the North often aren't built at all. Aug. 14, 2014: A new mine strategy is paying off for Kirkland Lake Gold of the town of the same name. Since January 2014 when the expansion projects were completed, the average head grade has risen by 22 per cent to 15.4 g/t Au from 10.6 g/t. A key change was to adopted a grade-driven mine plan instead of a tonnage-driven one.